Visitors to your website or your social media followers are more likely to notice and engage with a picture than text. By posting a 'feature' image or thumbnail you can quickly convey a post title, message or even a product promotion. For Twitter, a well designed feature image could really impress your followers and provide them with informative content that's quicker to read than a tweet containing text. 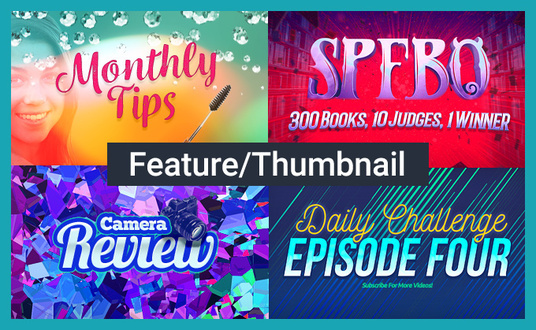 Alternatively an attractive thumbnail for your YouTube videos could gain more views! Promote your ideas, events or videos by using feature images!